The founder of The Indus Hospital, Dr Abdul Bari Khan, and our co-founders served in the public sector hospitals for many years. During their time at government run hospitals they witnessed the plight of the poverty stricken patients of Karachi. 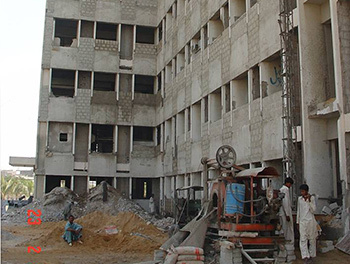 It was at this time that they envisioned to make a multi-disciplinary tertiary care hospital that served the under-served population of Karachi with free and quality treatment. 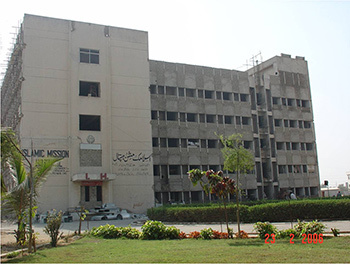 After a few years, in the year 2005, the Islamic Mission Trust donated a non-functioning hospital building to our founders. This building was renovated and made operational in the year 2007. 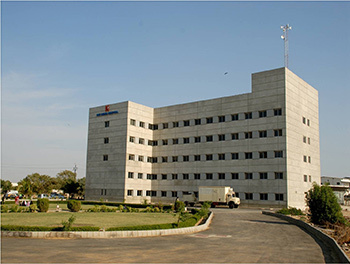 The Indus Hospital was set up as a tertiary care and multi-disciplinary hospital with 150 beds in the area of Korangi. It serves as an absolutely free of charge hospital with no cash counter. The Indus Hospital has now evolved into a Health Network with hospitals and public health outreach clinics spread all across Pakistan serving the under-served population of Pakistan with free of charge, indiscriminate and quality treatment.